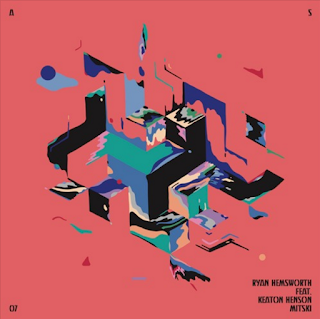 SOCIAL SOUND SCRAP: [MP3] Ryan Hemsworth - "Wait feat. 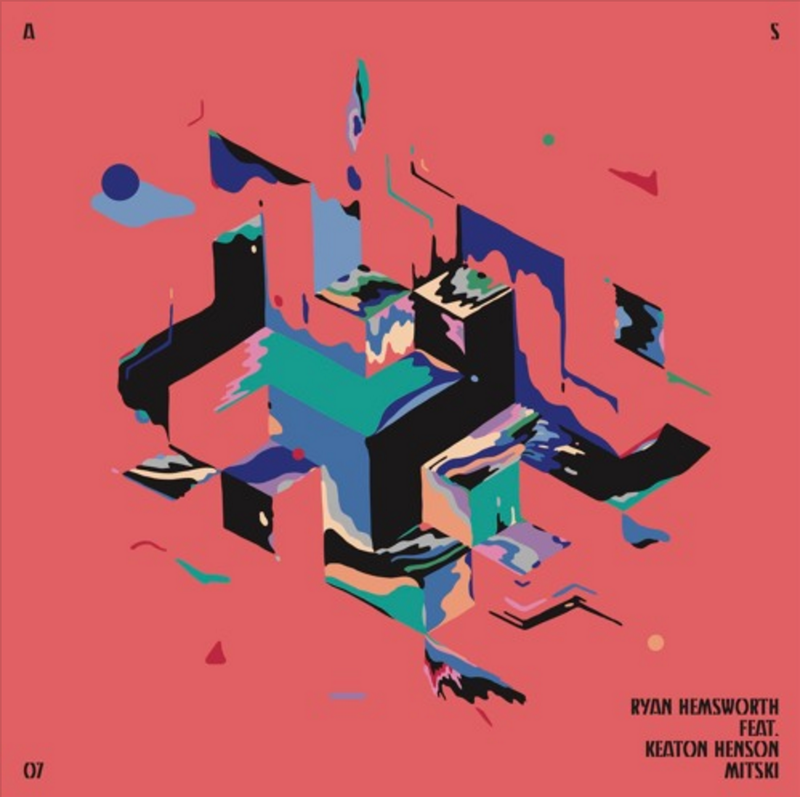 Keaton Henson & Mitski"
[MP3] Ryan Hemsworth - "Wait feat. Keaton Henson & Mitski"